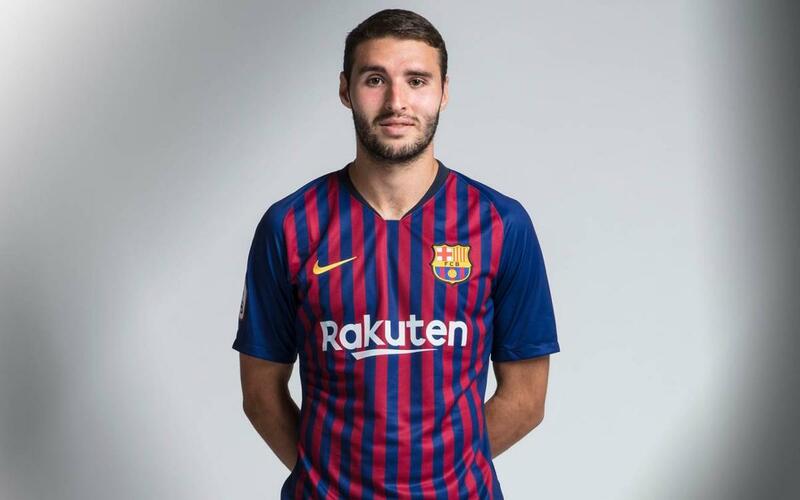 Abel Ruiz came to the club from Valencia and has represented Barça at various youth level before making his debut for Barça B in the 2016/17 season. The blaugrana is a Spanish international at youth level having captained the European Champions winning U17 side in 2017. An elegant centre forward with a nose for goal, Ruiz also has a physical presence at 1.82m tall and he can also play on the wing.